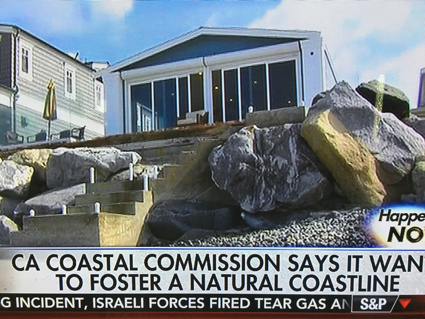 The California Coastal Commission is out of control, and homeowners with beachfront property or bluff property are being told they cannot protect their house with standard small barriers, and those who have barriers (treated wood or rock boulders) are being told they cannot maintain those barriers, even if this means eventually their houses will fall into the ocean. This is an unconstitutional taking of private property, and apparently the case will go to the courts for resolution. In Washington state we have a massive law called the Washington Shoreline Management Act (SMA). It may not be as onerous as the California Coastal Commission, but it does govern what you can and cannot do along any shoreline in Washington. Under the Act each city and each county with shorelines must prepare their own Shoreline Management Plan. Besides multiple jurisdictions, you may deal with more than one agency if you want to do anything along a shoreline. Each agency creates their own Regulations, and a simple matter like protecting your shoreline or bluff can become extremely complicated and even expensive with technical engineering reports required. All this means if you want to do make improvements or maintain your shoreline in Washington, you may be in for a bureaucratic nightmare, although perhaps not as bad as the shorelines subject to the California Coastal Commission. Building a path to the beach from your medium high bluff may not be possible. Building your own dock probably is impossible. The last gentlemen I know who built one said it cost him $100,000 in permits and studies and legal fees and many years. He started that process when he was a young man, and now he is old. Maintaining your bluff to protect your property may also be a task of epic proportions. 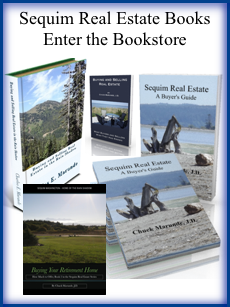 Read more about Sequim Bluff Stability. You are a member of the elite right now, at least in this market. 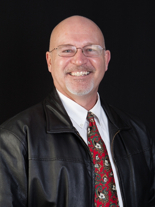 You are the qualified buyer with good credit and funds for a down payment to buy a house. You know what you want, and you know what your maximum price is. You’re intelligent, and this is not the first time you’ve bought a home. You’ve had a successful career, and some of you are finishing your second career. 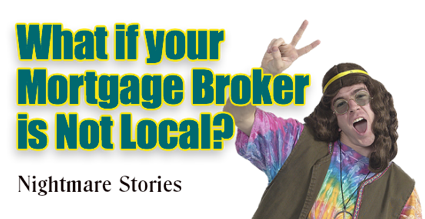 You use the Internet to filter through your options, and you ultimately decide to work with a Realtor. 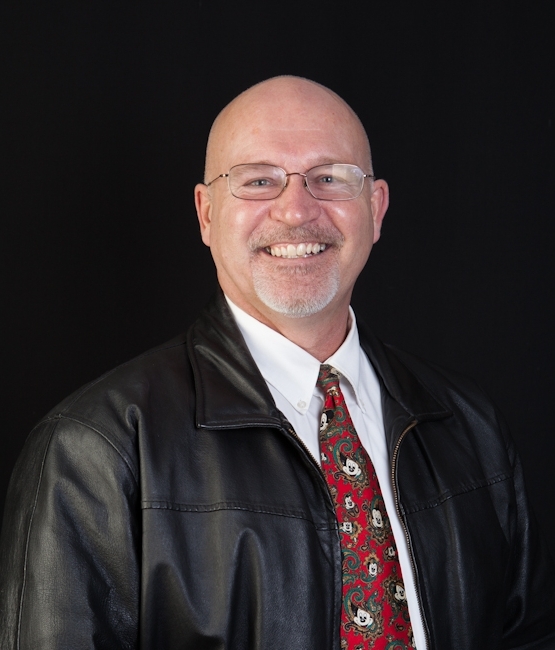 After all, he knows the area and can answer a lot of specific questions, and as an exclusive buyer’s agent, he doesn’t cost you a single dollar.